Originally born in NYC, I was raised mostly in Milan, with a brief 3-year stint in Paris. When people ask, I usually say I am Milanese. I left Italy, and my beloved Piaggio scooter, in 2002, to pursue a PhD in brain sciences, ended up graduating from Princeton University in 2007 and moved to the UK, in Cambridge, to work as a research scientist at the Medical Research Council for a little over 3 years. In 2011 I came back to the states, in Los Angeles, hired as a professor at UCLA where I currently do research and teach. What on? Well, I like studying big problems: how do billions of neurons in our brain make us who we are and, in particular, how do they create that feeling of being conscious and of being, well, “I”. I love being a scientist. I get to ask interesting questions, study the human brain, and teach the next generation. 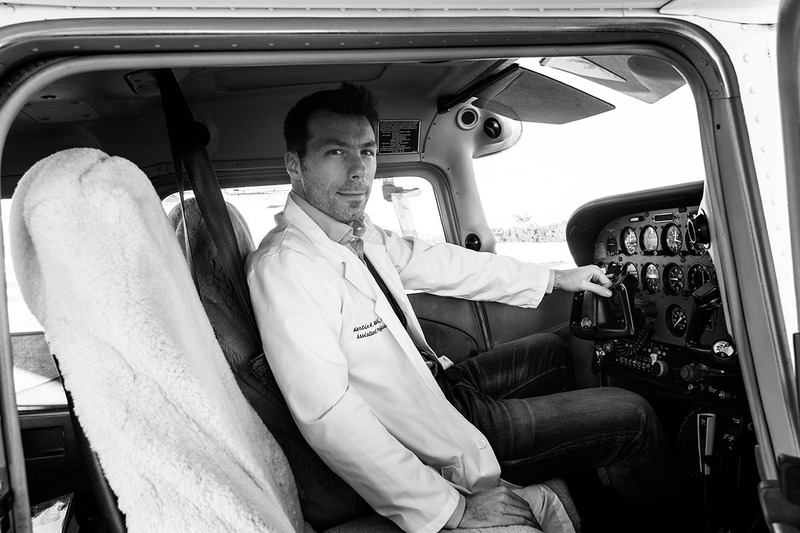 And sometimes they fly me around the world to give a talk or to see a patient. It’s usually 2nd class, but I do get to meet and talk with pretty cool people. I’m hoping once this profile goes online, and I become famous, they will start flying me in Premium Economy. I live by two mottoes “any chance you didn’t take is gone” (i.e., ogni lasciata e’ persa) and, as I tell my students, “if it were easy someone else would have already done it (and it would therefore be boring)”. 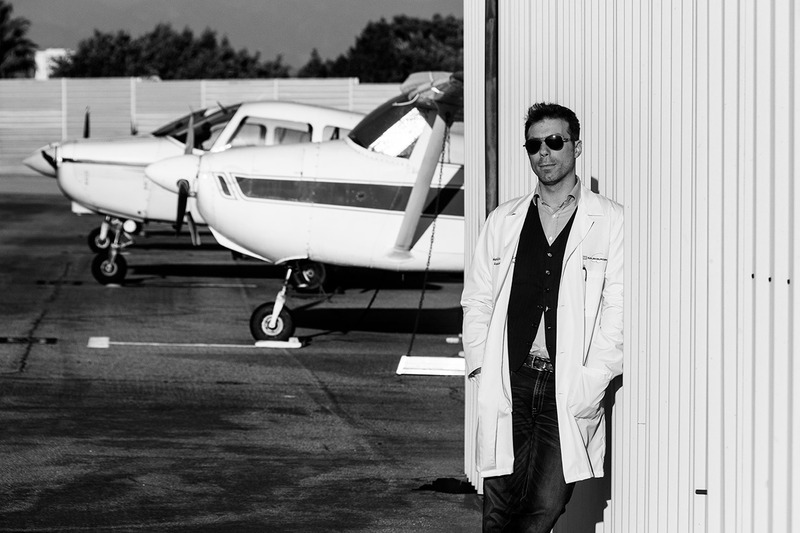 I’m a brain scientist and professor by day, at UCLA, and pilot by night (and weekends!). When under the shower, however, I become a world-famous rockstar and sing to hundreds of thousands of people. Oh, yes, and I have a company, called HandSight, that creates and exhibits tactile paintings for blind people, since I never understood why, just because someone is blind, they shouldn’t be able to enjoy art like everyone else. I guess I had to leave in order to become who I am. I had just graduated from college — at Bocconi University — and wanted to be an academician, but, I did not want to be an economist. Somewhere during my economics training I found out that what I really cared about was how the human mind works, why people made the choices they made, and how it makes us who we are. In the US I was offered a scholarship at a PhD program in Psychology and Neuroscience, so I took off and started a new life, first one year in Houston, in 2002, and then four years Princeton NJ, between 2003 and 2007. The road to LA took a few more years. In 2009 I was working in Cambridge UK, when I got invited to spend 2 weeks at UCLA. I don’t know what it was, maybe the ocean breeze, the infinite horizon, the open sky, but I fell in love instantly with the place and though to myself “I have to find myself a job here.” Little did I know, by the end of the following year they would have offered me a professorship at UCLA and, 6 years later, I look at the ocean everyday and always think back to that day we fell in love. The single instant of greatest happiness in my life happened on the balcony of the UCLA Santa Monica Hospital. I was standing there with Caroline, the love of my life, who was 9 months pregnant (and just about to explode). We didn’t say much. We just stood there, holding each other under a warm “beginning-of-summer” sun, looking away in the distance, and silently contemplating what was about to happen. Her, me, and a small little creature I didn’t yet know, but already loved more than life itsef. An instant of pure, complete, and perfect happiness. 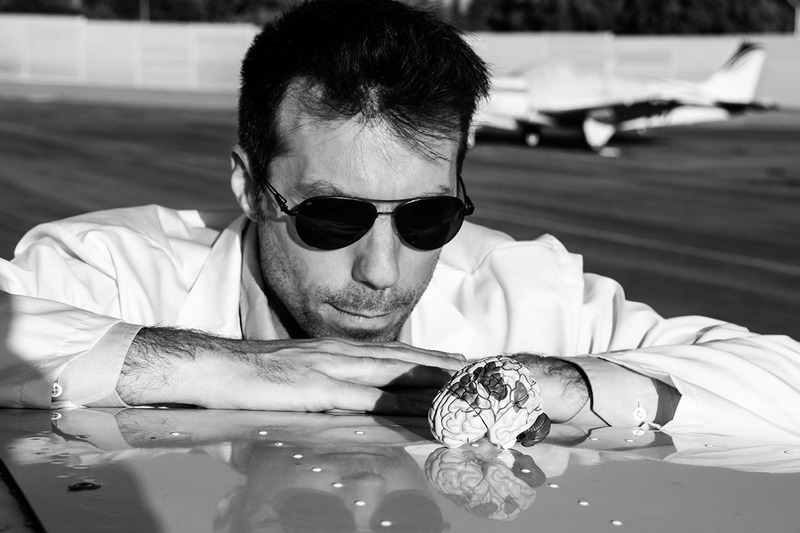 Santa Monica Airport (KSMO) – I think I have always had a passion for flying, but I only discovered I could become a pilot when I moved to the US. There was a small airport about 10 minutes away from the Psychology Department at Princeton, and when my then girlfriend broke up with me and flew back home, I wondered what I would have done with all the free time. Turns out, the end of one love story was the beginning of another one. I learned how to fly and have been high on it (metaphorically and literally) for over 10 years now. I love the feeling of being up in the air and the adrenaline of a smooth landing. There is something magical about the mental freedom it gives me. Since moving to LA, the Santa Monica Airport has become my base airport, and, sometimes, the place I go to gaze at airplanes taking-off and landing when I need a break. 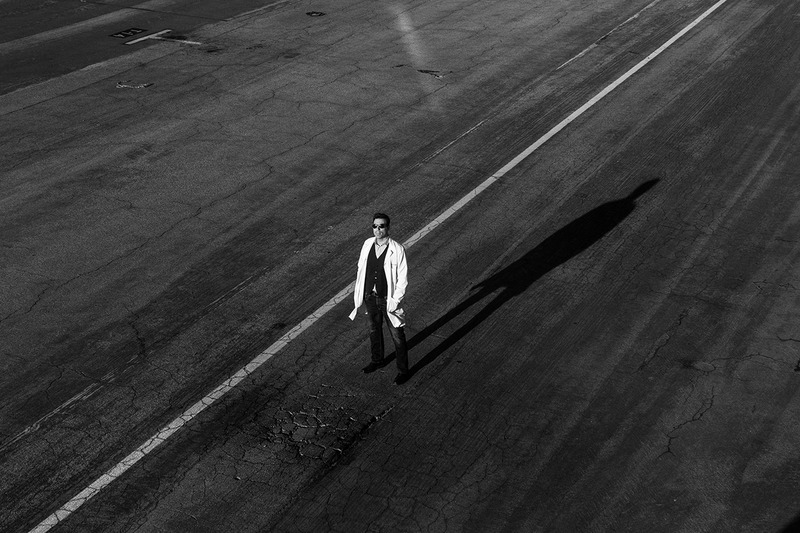 Lab coat – That’s who I am when my feet are on the ground. It makes me very proud — and somewhat humble — to see the amazing stories of other ItalianY. I’m not sure I’m an ambassador, but I am horribly snobbish about my coffee. Does it count?